What a weird film…. That said the cat and the dog are so evil! Love them, they totally steal the show! I see the head on the table, but where’s the body? Creepy! 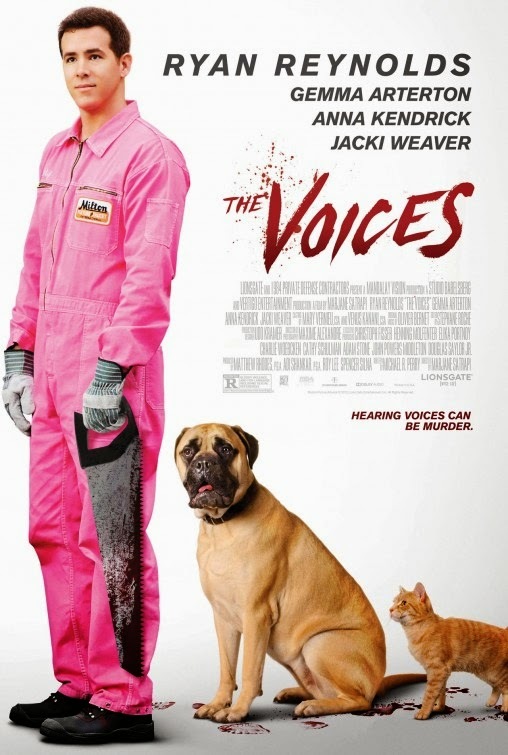 The film is starring Ryan Reynolds, Anna Kendrick, Gemma Arterton, and Jacki Weaver. The film has yet to get an official release date. I guess the dog is possessed by the devil (a talking dog has to be related to the devil!) and is the real culprit behind the “accidental” death! LoL! So, he’s playing the role of a schizophrenic? Or will the film delve into fantasy territory? 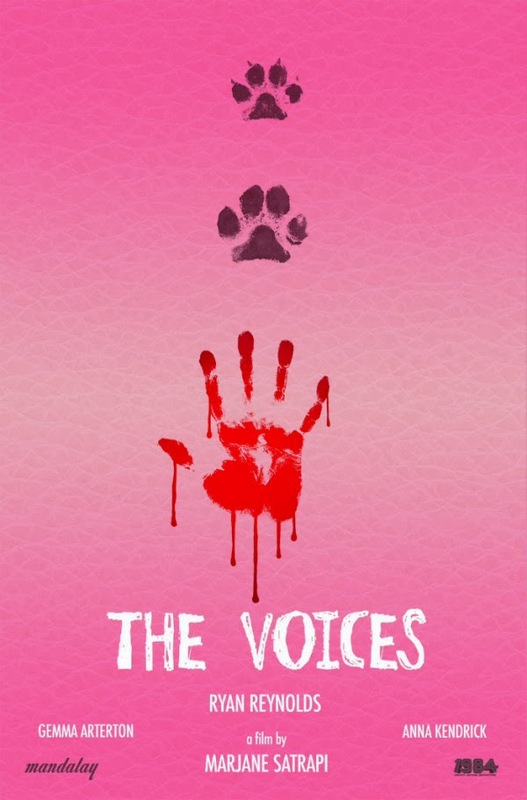 Anyway, stay tuned with us for more details about the movie The Voices!